I would definitely recommend Marketing Results to any business who seriously wants to make the most of their internet presence. 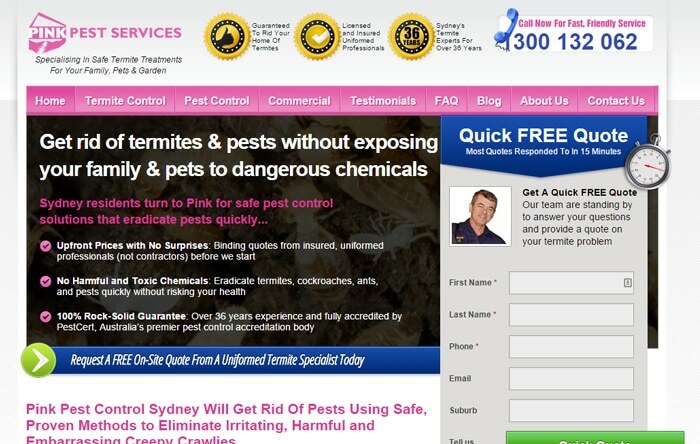 Pink Pest Services is a Sydney pest and termite control company. 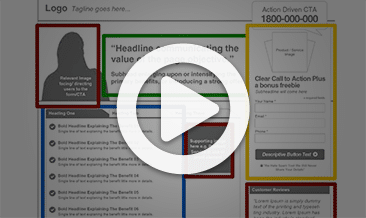 Several years ago, owner Mal Trotter took the initiative of getting a simple brochure website developed for the business, but it never functioned as a revenue generation tool. Other pest control companies were starting to use the Internet for business generation, and he wanted in. Mal contacted Marketing Results to discuss an online strategy that would produce sales results. Online traffic generation, including Google AdWords management and Search Engine Optimisation. 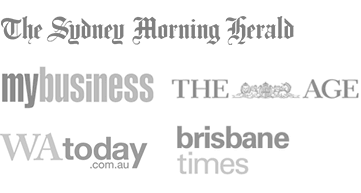 Proactive, ongoing online marketing management and conversion optimisation. The new website began generating qualified enquiries literally from day 1. 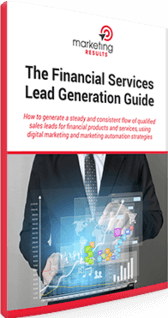 60+ sales leads per month and an additional $200K revenue delivered in the first 12 months. Substantially greater returns than the Yellow Pages, at substantially lower cost. “I was aware that our (then) website was old fashioned, outdated and was basically just taking up space on the internet. 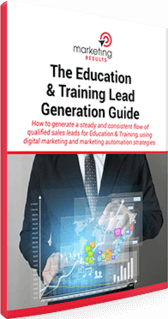 It had no lead generation capability, offered potential clients no value and produced nothing for our business. It was little more than a poor source of information for the public. Some of our competitors were obviously making far more of the internet than we were and this was obvious as they had a source of sales enquiries that we were not exposed to. We believed that the potential to generate sales leads was great if we could just find the right person to help us. Someone who would take the time to understand our field which is unavoidably technically complex who also understood the technicalities of the internet and who also could make sales happen. We spent a great deal of time looking at the websites of “internet marketers”. Some of their websites were not a good example of a sales lead generation tool. We felt that if these people couldn’t produce an effective website for themselves, they would be even less likely to do so for us! The Marketing Results website was different and it appealed to us. After preliminary discussions we met with them at their office. What we found was that they was prepared to spend considerable time in discussion and going through a lot of historical marketing material so they could understand our business. Subsequently, they presented us with a detailed proposal, fixed costs and best of all, a clear idea of what he felt the website would produce in terms of sales leads, conversions and approximate cost per conversion. They did not make unrealistic claims! The result for our business has been far in excess of both our expectations and their initial prediction. We’ve now been dealing with Marketing Results for several years . Our revenues that result from their efforts now eclipse what we receive from the Yellow Pages – and do so at considerably lower cost. The team constantly go the extra mile for us and fully manage our internet marketing. This leaves us free to get on with running our business. by Pink Pest Services .